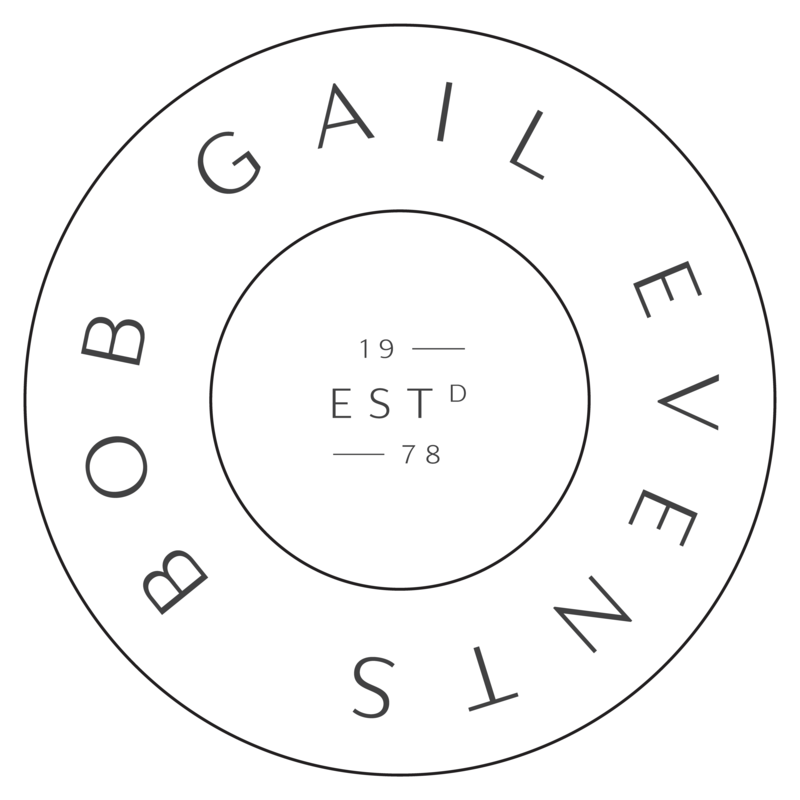 Welcome to the New Bob Gail! One of the greatest joys of any holiday is finding the perfect gifts for the people we care about most. We hope our 2018 Holiday Day Gift Guide helps make your shopping a little easier….